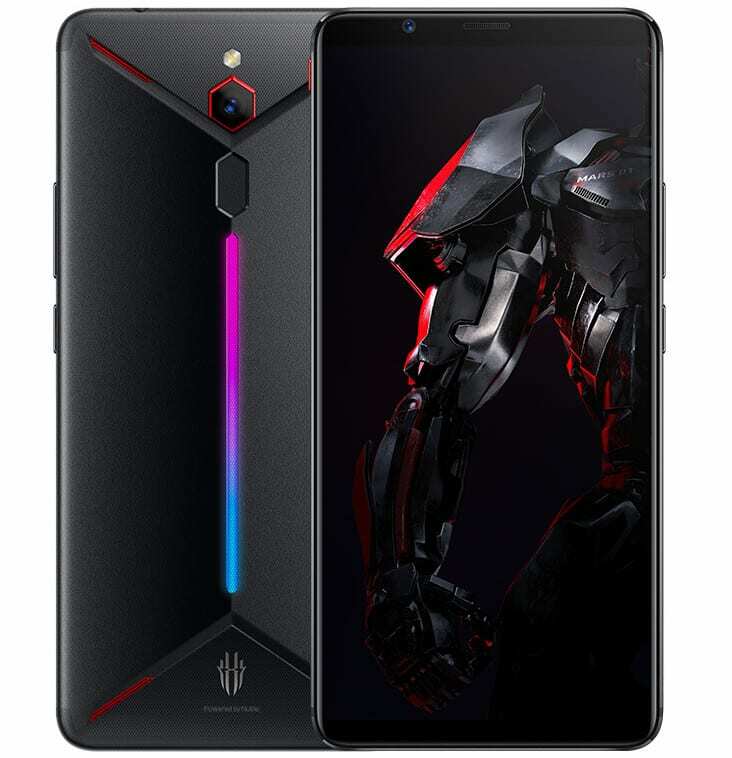 The post Nubia Red Magic Gaming Phone Launched in India @ INR 29,999 appeared first on Maxabout News. Nubia Red Magic is now available in India for INR 29,999. The typical gaming phone with air-cooling technology is powered by a Snapdragon 835 processor with Adreno 540 GPU. The standard RAM on the phone is 8GB while internal storage is also impressive at 128GB. The 6-inch display comes with FHD+ resolution while rear side is crafted like a diamond with air slots to keep the phone cool when gaming hard. The phone support 128 games with high frame rate and 50% faster-loading speed in comparison to regular phones. The 3800 mAh battery on the phone is available with NeoPower 3.0. The smartphone runs on Android 8.1 Oreo with Red Magic layer on top of it. The practical side of Nubia Red Magic is the availability of dual-SIM setup, rear-mounted fingerprint sensor and 3.5mm audio jack. The rear 24MP camera features f/1.7 aperture and dual tone LED flash while front comes with an 8MP camera with a wide-angle lens. The dedicated gaming button further accelerates the performance and blocks unwanted calls, notifications and even limits network requirements to other applications. The phone weighs 185 grams and comes in a body measuring 6.85mm at the thinnest point. The post Nubia Red Magic Mars Gaming Phone with up to 10GB RAM Unleashed! appeared first on Maxabout News. The post Nubia Red Magic Gaming Phone Announced for 2499 Yuan (26,200) appeared first on Maxabout News. 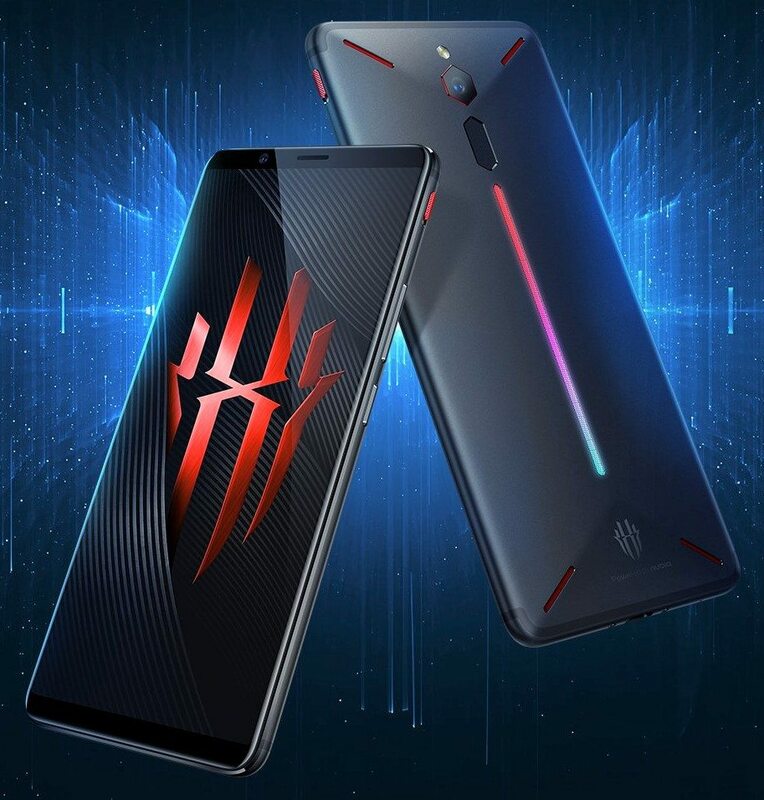 Nubia Red Magic gaming smartphone was recently announced internationally for 2499 Yuan (INR 26,200 approx). This price is for 6GB RAM variant with 64GB internal storage while bigger 8GB/128GB variant costs 2999 yuan (INR 31,400 approx). Nubia offers 6 inch full HD+ display and air cooling technology with nine slots that push heat outside for cooler metal body. Processor on use here is 2.45 GHz, Snapdragon 835 with Adreno 540 GPU. The setup is good for stress free game-play for most played phone games. Dedicated gaming button on one side offers no stress gaming experience that block calls and everything that could come into your way while playing. It comes with 24 MP rear camera while front camera on use is 8MP. Nubia offers 3800mAh battery for a non stop gaming experience on Red Magic. It is 9.5 mm thick and weighs decently at 185 grams. Buyers get 4G VoLTE, Bluetooth 5, GPS, 3.5 mm audio jack, DTS Audio and TAS2555 amplifier. It rivals none other than recently launched Xiaomi Black Shark in China.